Kinki is the region around the ancient capital Kyoto (refer to #035). 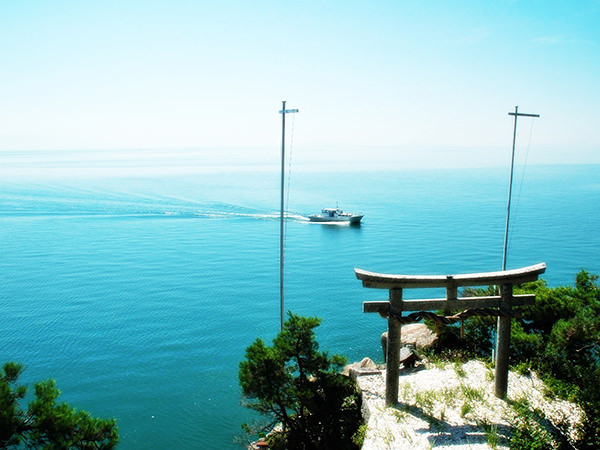 This region consists of the following seven prefectures: Kyoto, Osaka (refer to #037), Hyogo, Shiga, Nara, Mie, and Wakayama. 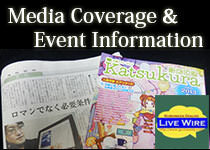 Kobe City (refer to #038) belongs to Hyogo Prefecture. 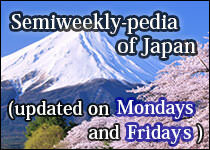 The Japanese word "kin" is "near" in English and "ki" is "capital city", respectively. 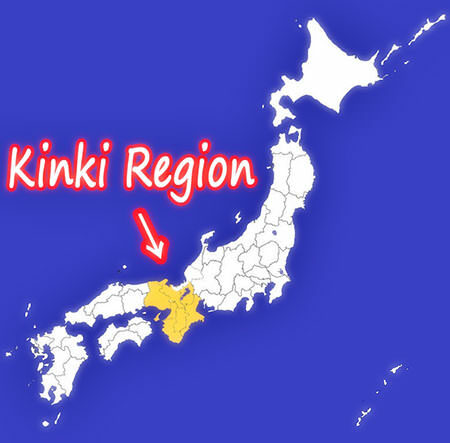 So, "kinki" originally meant "near the capital city (Kyoto)" in ancient times. This region is also called "Kinai (meaning 'within the capital area')".